Florence and Mary: Did Caesar Live Here? Ahhh I am so so jealous! 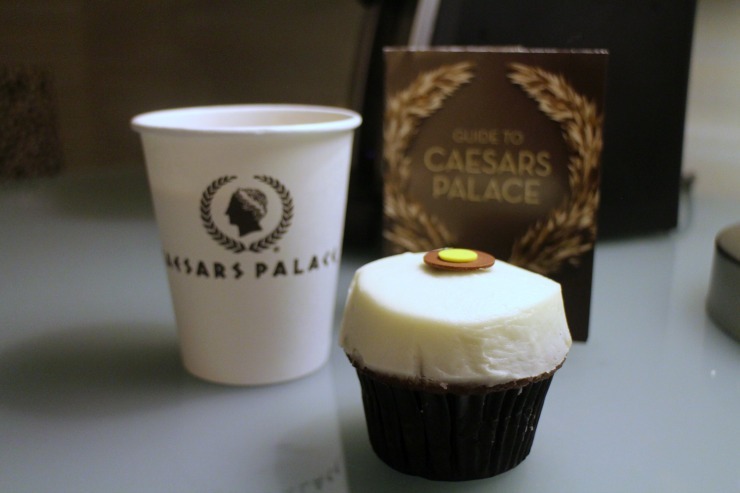 I've been to Vegas twice - this may and last may - and stayed at caesars both times, you're right it's the perfect location and a lovely hotel. Annoying that the wifi still isn't free though! Ah a fellow CP fan... 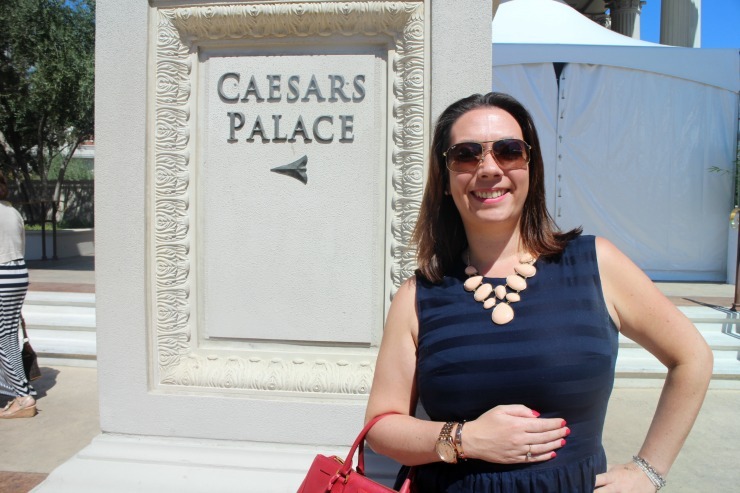 I'm already looking into returning next year I do love Vegas! 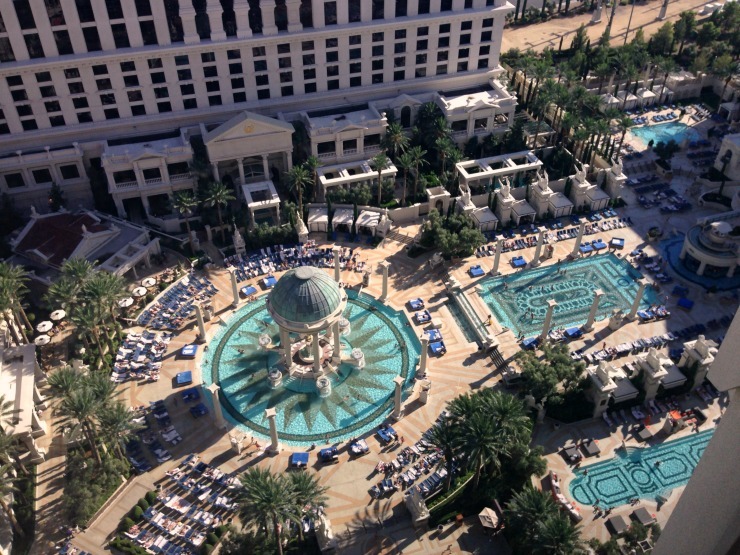 I know what you mean about returning to a place, Mr S and I stayed in the same place in Vegas as we did last time. But we loved it and it bought back so many wonderful memories! We stayed at Luxor and loved it. But that said we had my youngest who was obviously far too young to be in a casino other than walking around, not that any of us are gamblers. Hubby went back a few years ago with my nephew and loved it. I will most definitely go back at some point I hope. Smoking inside - ALWAYS a winner :) It looks amazing - I've never been to the States, and this just looks like a movie to me! 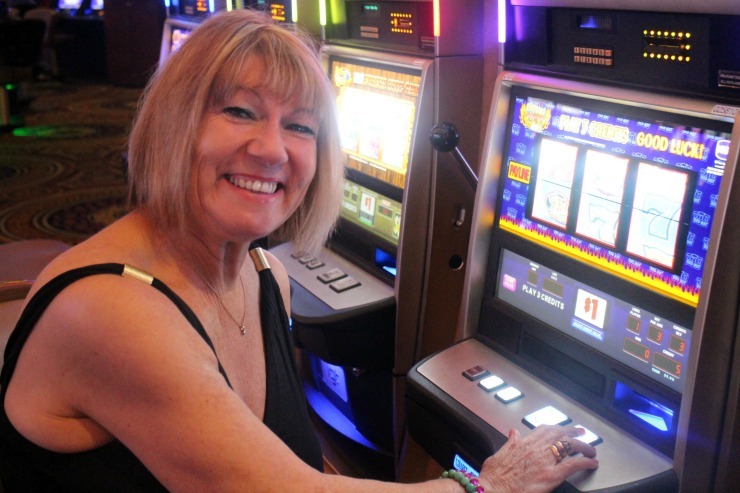 Yes we just have a little play on the slot machines, I'm happy with a $20 win when I've put in $10! You've stayed at some great hotels. 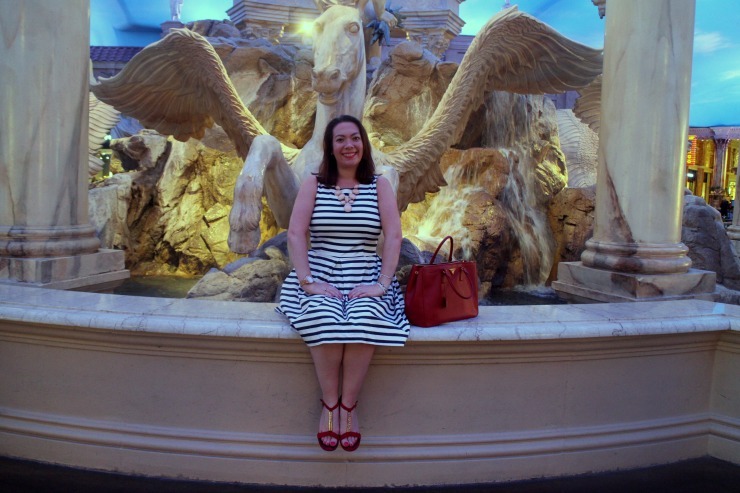 I have a post coming up on the Venetian and Palazzo shops soon, such a beautiful spot and I think the Cosmopolitian is earmarked by my friend and I for my 40th birthday celebrations in 5 years time (nothing like planning ahead). Hi Victoria, I'm very envious of you returning to Las Vegas. I loved it when we visited last year. 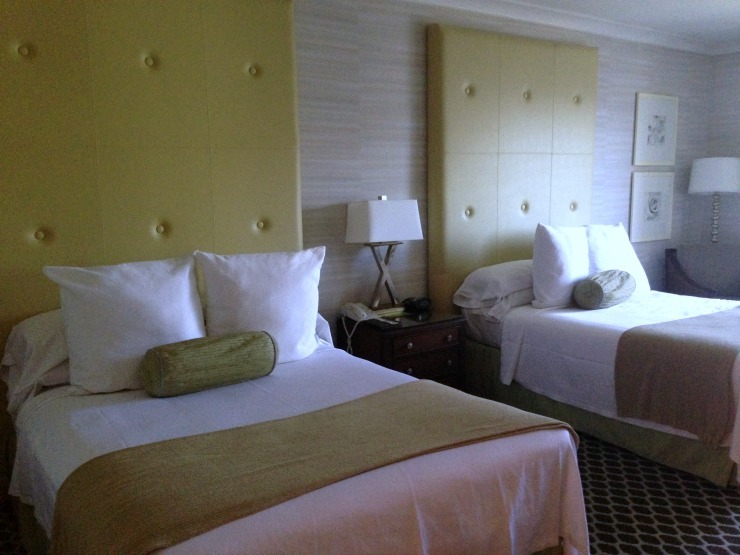 We took the budget options and stayed at the old Golden Nugget at the beginning of our stay. Not sure I would recommend this, but it is worth a visit as it is one of the old casinos in the older part of town. We later stayed in an apartment at the Hilton (it doesn't have a casino - for anyone who doesn't like to gamble) and the rooms and pools were great. It cost less than £100 per night for a fully equipped self catering apartment for 4 with a pool view. It was a little off the strip, but we didn't mind that. It was great all round value and as we had our daughter with us it was a good family option. We loved Sephora and Bath and Body Works too. My daughter is seriously missing those stores. 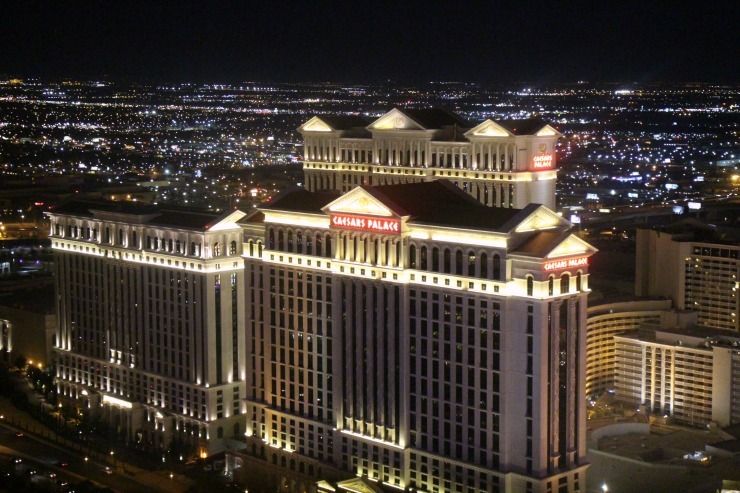 Caesars Palace looks fabulous in spite of the expensive extras. Hoping to go back again in the not too distant future. Maybe one day we'll stay there, who knows. Vibrant that's the perfect word for it! Happy, happy, happy memories, I'm SO going back! Hash tag team Vegas!